17 Jan 19 - Source: Myanmar Times - Mawlamyine township in Mon State collected municipal fees on only half the volume of water consumed last year, said U Min Kyaw Lwin, minister of Municipal Affairs for the Mon State government. 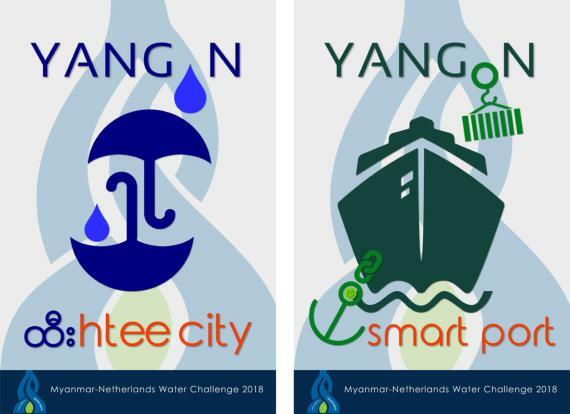 The 23 districts of Mawlamyine township used 190 billion litres of water per day during the period, yet fees were only collected on 90 billion litres. 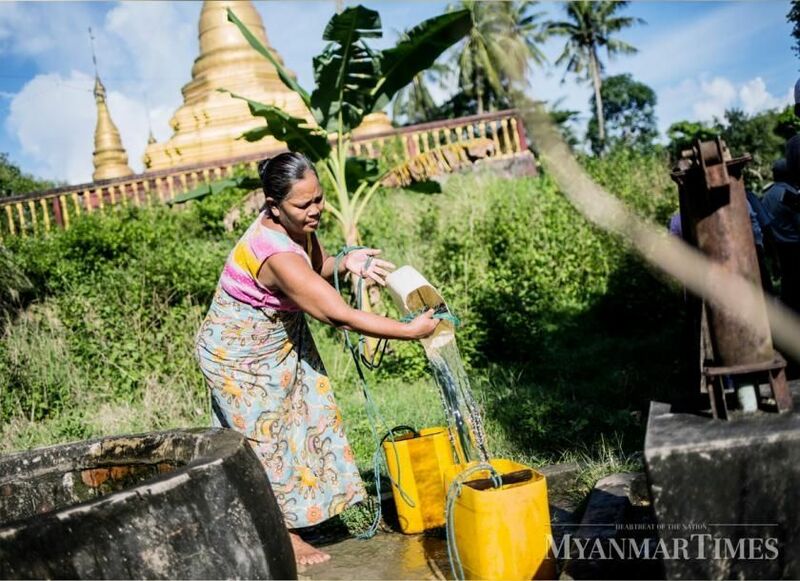 "We lost the tax income for half of the water supplied to the public," U Min Kyaw Lwin said. Consequently, the relevant authorities are not able to provide the necessary water infrastructure, such as pipes, this year. This has occurred as a result of errors in the water meters and illegal water pipelines, said U Khin Maung Latt, spokesperson of the Municipal Engineering Department. Many also refrained from paying the taxes, arguing that there is insufficient water supply. "The needed amount of water is 309 billion litres. However, we are only able to supply 70 percent," said U Khin Maung Latt. He added that "the water meters will be changed to a digital system soon to fix the errors and avoid the loss of tax revenue." Digital meters will be implemented in 2020, and the water treatment system will be overhauled this year to ensure there is enough water for all, he said. Mawlamyine's water supply comes from the Attarayan River, Kinponchone Lake and Shwe Natt Taung Dam. Water is supplied for four hours per day. However, the water supplied is not treated as there is no water purification facility. Still, the municipal department charges K150 per unit of water supplied, though religious buildings are given a 20 percent discount. "I haven't used the water from the municipal supplies since 2010, as it does not supply enough water for us. But I still have to pay the meter fee. They should fix this," said U Thein Hla, a resident of Lamutan district, Shwe Myine Thiri ward, in Mawlamyine.